Enmanuel is a dynamic, intelligent boy who has always lived with his grandparents because his mother abandoned him when he was an infant. His grandfather is retired from the military and his grandmother works as a janitor. 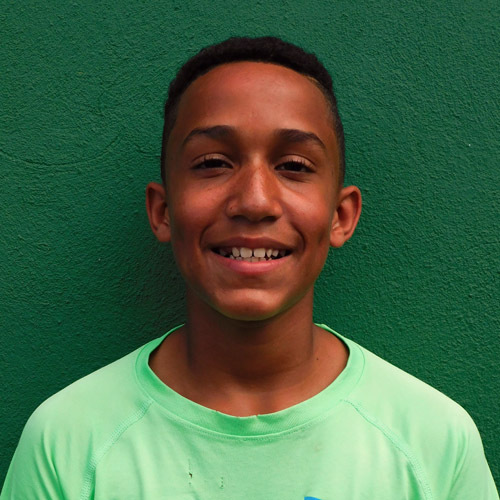 A natural leader, Enmanuel follows directions, is considerate of others, and is a fast learner in class. During free time he likes to play baseball and spend time with friends.